24 Hour Emergency Repair when you need it! 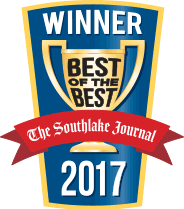 When you need nothing less than the best plumbing services in Highland Park, TX, then Berkeys is the only choice for you. Our plumbing experts can tackle any plumbing job, whether big or small. This includes tankless water heater repair and installation, sewer cleaning, drain cleaning, slab leak detection, gas plumbing, and much much more. Every one of our fully certified plumbers has undergone a background check and drug testing, so you can be confident that they will give you the best service every time. We only hire the best plumbers available, which is why our customers have been referring us to their friends and family for 35 years. If you have a plumbing emergency, then Berkeys is the place to call. We have customer service agents ready to handle your calls 24 hours a day, seven days a week. Our plumbers are dedicated and professional, and will happily answer your call no matter what time of day. Call us today in Highland Park, because we know plumbing. If your hot water heater fails, it can be a complete drag. No hot water means no showers and no appliances like your dishwasher or washing machine. We have our experts ready to help you 24/7. Call us any time to set up an appointment to get hot water back into your home. If you are considering a new tankless system, our representatives can help you with the benefits and options that come with this type of unit. Give us a call for more information. Most houses in Highland Park have a tank-type water heater, while there are others with tankless units. A tanked water heater stores hot water until it is ready for use. 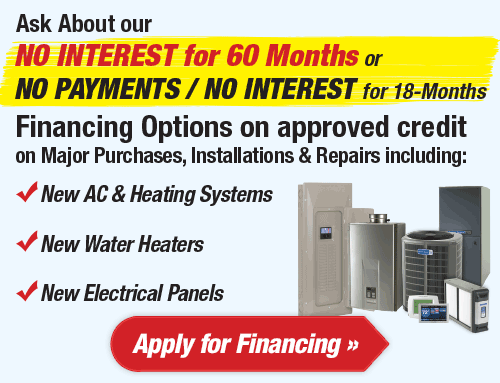 Berkeys can help you if you are considering a new unit. We can outline the pros and cons, and find one that’s right for your situation. Not only that, but we will place a priority on finding an energy efficient product that fits your needs. After that, we will install the unit for you and help you maintain it. 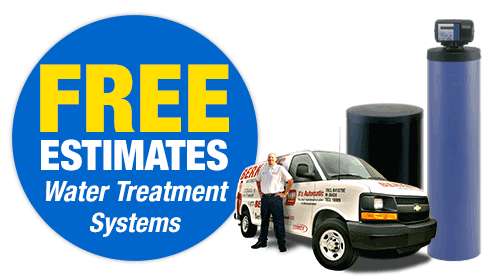 Repair and installation of water heaters should only be handled by professionals. 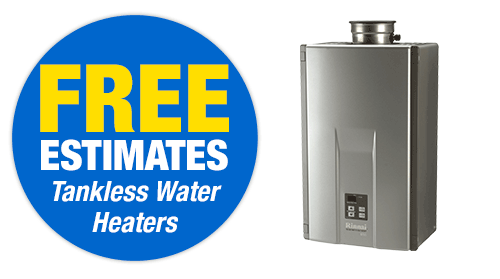 Tankless water heaters are getting more and more popular every day. They are more durable than traditional products, and they are more energy efficient as well. They also are smaller so they take up less space. This means that you can save a lot of money on your energy bills, while also having access to longer warranty options. That way, you can rest easy knowing your water heater is protected from costly repairs and save money at the same time. 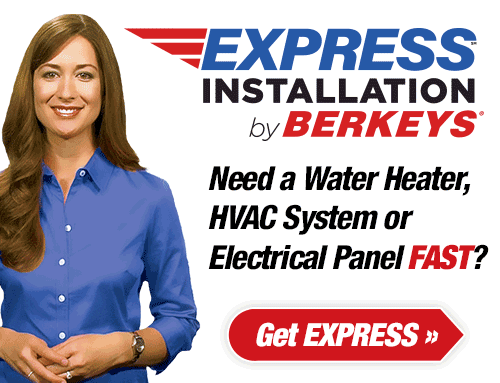 The specialists at Berkeys can install your product for you at an affordable cost. A plumbing disaster is just about every homeowner’s worst nightmare. The longer a plumbing problem is left, the worse it will get. 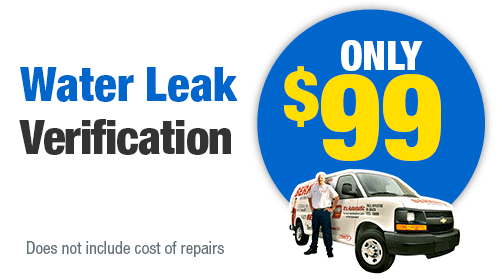 That is why we have highly trained and licensed plumbers available all day, every day. No matter when your emergency occurs, we can have someone to your home quickly to get it fixed. Give us call day or night to make sure that your plumbing system is only out of commission for as short a time as possible. If you have a Berkeys Club membership, you get a free inspection every year. 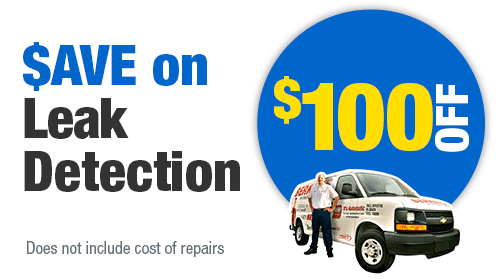 That way, you can prevent those emergencies by having problems identified and repaired ahead of time. 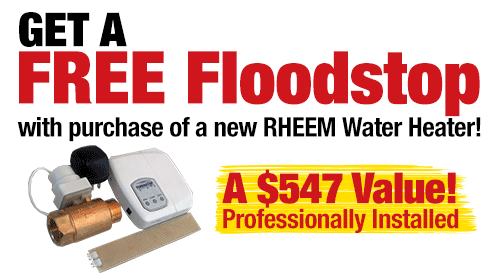 Nobody wants a plumbing emergency, and very few are prepared for them when they happen. They say that a pound of prevention is worth a pound of cure, and that applies to plumbing as well. Having an inspection every year will help keep your system running efficiently all year round. With a Berkeys’ Club membership, you are not only entitled to an inspection every year, but you also get 15% off of any plumbing repairs that you may need down the road. Does it seem like your water pressure has dropped? Is your water looking red or rusty? Do you have problems when you try using more than one fixture at a time? If so, then it might be time for a repiping of your lines. This means that your rusty pipes will get replaced by newer ones. Your water pressure will rise, and the quality of water coming into your home will get better. It’s a complicated procedure that should never be attempted by a DIYer. Contact Berkeys today and one our plumbing specialists can provide you with repiping services to keep your water in tip-top shape. 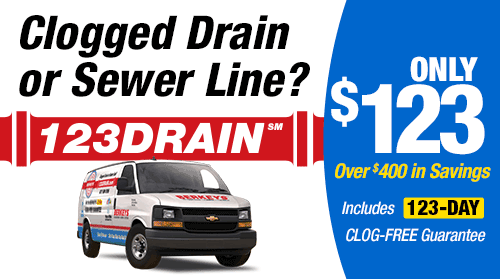 Drains get clogged all the time, and often you can clear them yourself. Despite the fact that it is a common problem, there are definitely times when a clog is simply too tough to clear. That small clog could become a bigger issue if it is left alone. Contact Berkeys if you think a clog is beyond your skill and expertise to fix. Our plumbers have never met a clog they couldn’t clear, and will have your water flowing again in no time. One of the techniques our plumbers use is hydro jetting. This involves using high-pressure water to push a blockage away or to break it down. Sometimes these deep blockages are from sludge, or built-up grease, or even tree roots that have encroached into the pipe. Hydro jetting is quick and efficient, but it can be dangerous if not done correctly. Contact Berkeys so that one of our professionals can provide this service for you. 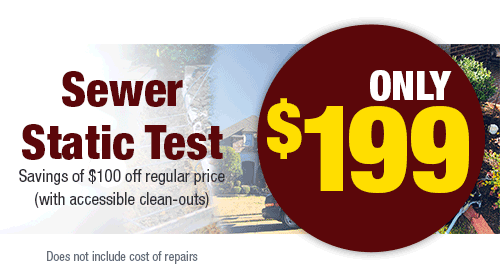 If your sewer line fails, then you run the risk of having sewage back up into your home. Berkeys provides Highland Park residents will many sewer line services, such as cleaning, repair, replacement, and camera inspections. You want your sewer line running at its peak efficiency at all times, or else you may end up with a smelly surprise one day. The shifting of the soil, age, and temperature fluctuations can all cause your lines to degrade, so it is best to keep an eye on it. For any plumbing related problems, contact Berkeys in Highland Park to get it solved by the reliable plumbing professionals at Berkeys. When you join Berkeys Club, you can rest assured that you are covered when it comes to any plumbing problems you may experience throughout the year. 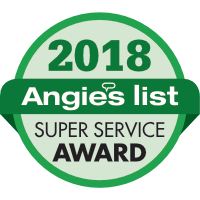 We take care of our members’ homes as if they were our own, only sending drug-tested, background-checked, and professionally-trained technicians into your home. Expires: Jul 23rd, 2019 View Coupon Cannot be combined with other offers. 1 per household. Residential use only. Show at time of service.